a very inspirational blogger, a liebster, and more than one lovely blog award. but yay more awards!! keep ’em comin! over the past month or so, i have been nominated by some very lovely people for the “one lovely blog” award! …and also another liebster! i am so so grateful that anyone would think of me when they are nominating! it makes me feel all nice and tingly inside! it makes me feel like the things i do are appreciated and that is such an amazing feeling!! it makes me want to keep going and creating things for you all! and it’s not just award nominations that make me feel like this…every like and comment and share makes me feel like a ga-zillion bucks! you all encourage me so much! i love all of you!! i want to thank a few people for the award nominations! cat at pushing play IRL. clever and sassy. i always love what she has to say. brooke at beauty by brooke leanne. extremely talented. you need to check our her halloween makeup tutorials! rachel at rachel tries life. i absolutely love to live vicariously through her travels. love her photos. bekah at redeem cliché. i really love her DIYs! sparkle is my favorite color and she recently made a sparkle-fied tutorial for her shoes for halloween! zareen at orange shoes talking. sarcastic. witty. ranty. in a good way. bambi at bambileigh. my body twin! i love her sense of style! she needs to be my personal shopper already. anne at under the ‘brella. so sweet and kind! i love reading about what books she likes to read. 1) i’ve only had two jobs since i started working when i was 16. that includes the job i am at now. and i’m 23. so I’ve continually been employed for 7 years of my life. 2) i’ve been sewing and creating things for over ten years! holy crap that’s a long time ago. i’ve learned so many different types of crafts but i’ve always stuck with sewing. i’ve gotten SO MUCH BETTER at it. 3) i sang in a variety of choirs for about 8 years of my life. i miss it so much! i still sing all the time in my car and at home but i miss performing on a stage and singing solos…even though it slightly terrifying. 4) when i was in 8th grade my best friend and i at the time decided that we would have male nicknames. and i was bob. we made t-shirts and everything. there are a few people that still call me bob to this day. its so weird! 5) i really like made up words. sometimes using a made up word is better to describe things with! my brother and i used to play this game where we would take two words and come up with as many different combinations as we could and then we would pick the best one. 6) my favorite colors are any shade of blue-green. teal, turquoise, cobalt, emerald, mint…so amazing. i also am loving pastel colors like lavendar! its going in my hair soon! 7) basic physical appearance facts: i am 5’10”. i am super pale and have lots of freckles, not dark ones though. i am brunette naturally, level 6 ash brown for my hairdresser friends. my hair is naturally thick and wavy, but not too thick and wavy, it’s really perfect because it is easy to manage. i have brown eyes and even though my hair is kinda dark and thick, my eyelashes and eyebrows are light and thin. i have to draw my eyebrows on every day otherwise i look like one of those photoshopped photos of celebrities without eyebrows. it’s not quite as disturbing as that since i do have some hair but you get my drift haha. i weigh quite a lot, but i don’t look like it because i am so tall and i am still proportionate (lucky me!) so my weight hides on my body. you probably would be suprised if i told you how much! helen at i will bloom. she is my biggest support in this community! i love reading everything she writes. libby at honestly, libby. i love that she actually gives opinions on matters and not just the “everything is awesome” standpoint that i find a lot of people have because they are to afraid of being HONEST. tara at beaus and bows. 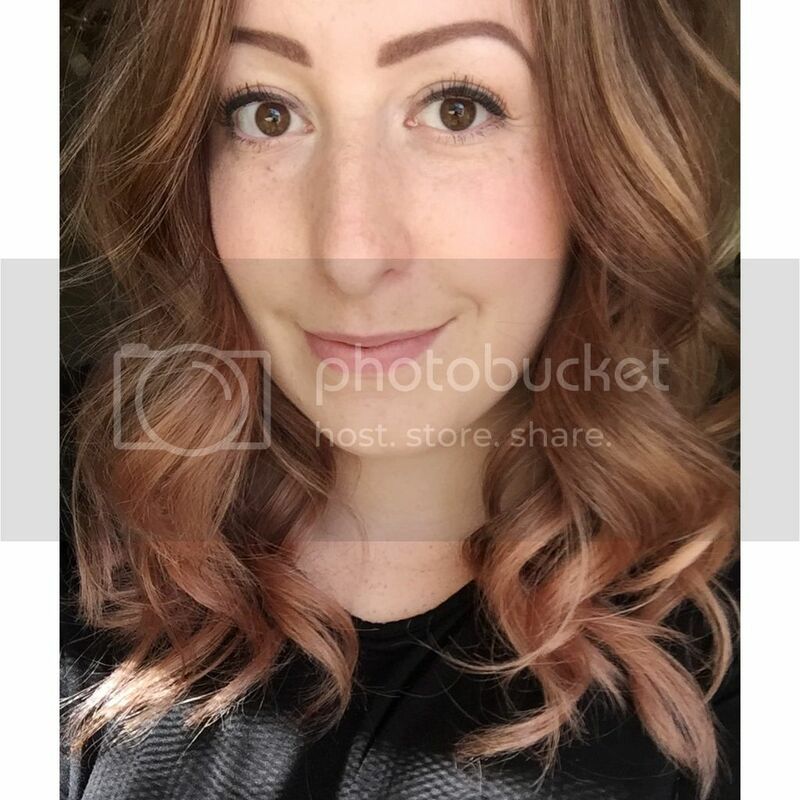 she is one of my favorite beauty bloggers here on wordpress! she is so amazing! morgan at crab & bee. she is one of my favorite sewing blogs ever! she makes amazing projects. to die for. lena at feline creatures. i absolutely love her outfit posts and photos! charlotte at inside charlotte’s mind. love her deep posts she has been writing! she takes me on a journey with her. carley at live.thrift.sew. i love all the projects she makes! they give me lots of inspiration. shauna at rae of sparkles. she has the best gift ideas ever! lauren at trend-mix. i love her DIYs!! they are so clever! if you have been nominated before you can still post! or not! no pressure either way. just know that i really love your blog and i would love to get to know more about you! are there any blogs that are your fave that i HAVE to read? tell my in a comment! Woohoo! Congratulations girl :)) Love your blog. Thanks so much Kristin! I just started following you but I like what I see! I look forward to reading more from you! Congrats! Reading those facts about you made me smile, especially #2, #4, #5 and #6! I can really relate on those! You should really check out M&J Blog. They feature edge fashion stuff and lovely DYIs! I just started following that blog recently so I should have a look at some more of their posts! I did like what I saw though, hence why I followed! I’m so glad I’m not a weirdo and someone can relate to me! Haha and thank you so much for the congrats! I really love what you have been doing with the month of frocks, so creative!! Haha I told you! Twins separated at birth!! Thanks for the nomination again! Thank you so much! I can’t wait to see your facts!! Sweet! 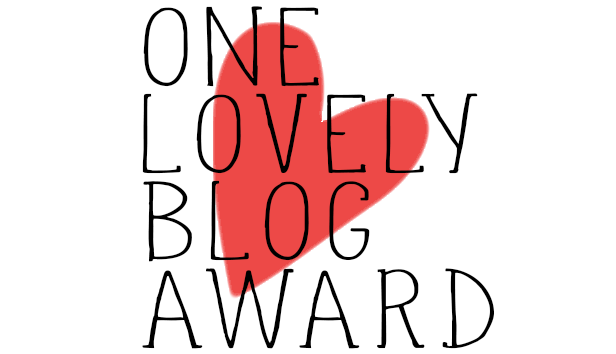 Did you see that I nominated you for the one lovely blog award? it was kinda hard for me to keep track of too so yes i can relate! Yay!! I loved reading your facts! Are you really putting lavender in your hair? because I fully support that. I currently have purple, pink, and blue which fade out all pastel like and it looks awesome! Yes ma’am I am!! Not sure when but I know I will sometime soon! Britney you’re an absolute gem. I love reading your blog and always get so excited when I see you liked one of my posts. you are most welcome! i can’t wait to see what your facts are going to be! i think you are amazing as well! you are welcome! get some sleep lady! Oh my gosh thank you!! As its currently 3.30 in the morning I will write it tomorrow! So excited! i’m excited to see your answers love! hope you have a great nights sleep! always love getting to learn a little bit more about a blogger, and congratulations!!! such a sweet honor to know people are enjoying what your putting out into the blogosphere, well done! I always love to learn more too! Maybe it’s cause I’m nosy haha and thank you so much Chelsea! You are so welcome! More is coming for sure!! Hello Britney, I just wanted to say Hello + introduce myself! My blog is all about Pop Culture, with a sassy edge! Cheers! Renee aka The Pop Culture Rainman. I love reading these things to for the same reason! I tried so hard to come up with good facts! Thanks so much bekah! Just start!! And don’t give up! It’s such a fun skill to have. Start with some very easy sewing projects, you can find a bunch on Pinterest! Thank you for the suggestion. 🙂 I will take a look! I want to be able to make my own clothes one day because I think that is such a handy skill to have. It is a skill too few people have these days. Sewing clothes,is fun but hard depending on what you make. Like I said just start! I nominated you for the lovely blog award, too. I just enjoy everything you write about. Don’t worry about doing it again though. I’m just piggybacking! 😉 Take care! awww thank you so much sami! i am glad you thought of me and love what i write!